The L938F has an operating weight of 27,560 lbs. It features a Tier IV Final Deutz engine with 171 hp and 627 lb.ft. of torque. It comes with a 12-month, 2,000-hour warranty. 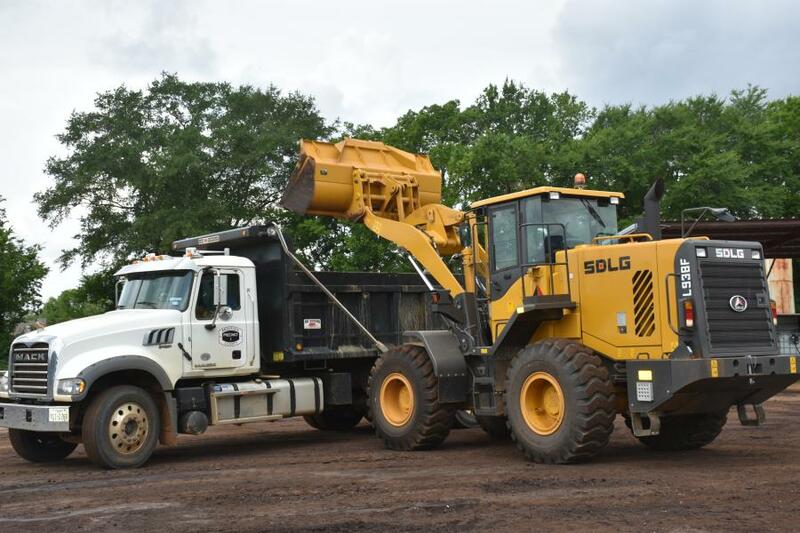 Municipalities in North America continue to adopt SDLG wheel loaders for various projects, with Precinct 1 in Anderson County, Texas, being one of the latest. Maintaining the land and roads of towns requires well-built, reliable equipment that won't put a strain on municipal funds. SDLG's value proposition and reliability made it an attractive choice for the precinct, according to the company. 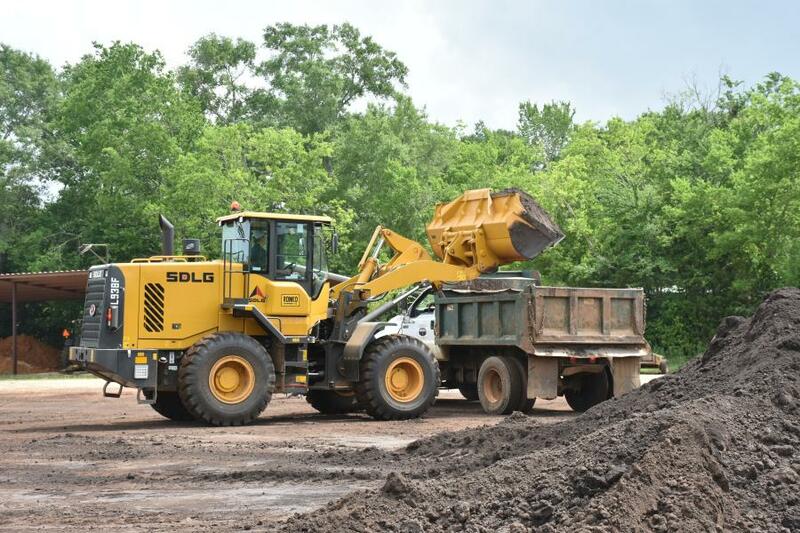 After 26 years of using used equipment, the precinct's management sought a new wheel loader that was intuitive enough for operators to use with minimal training. It opted to go with the 2.5 cu.-yd-capacity SDLG L938F wheel loader to aid in roadway maintenance and other related tasks. Greg Chapin, county commissioner of the precinct, went with SDLG after testing out the L938F for two weeks on a demanding project. "During this time, I demoed several other machines of various price points and sizes," he said. "When compared side by side, the L938F's performance matched up with the top-of-the-line wheel loaders. On top of that, its size is perfect and suits our needs. It was an easy decision to make." Anderson County has been using the L938F between 20 and 40 hours a week, and Chapin said the SDLG loader has performed well and its operators have found the loader easy to operate. "The L938F is a good fit for us because it's the perfect size, but it's still strong enough to break apart material and load our trucks quickly," he said. "It maneuvers well, all while maintaining high levels of power. It's amazing that such a strong and effective machine can be found at this price. The value is unmatched." 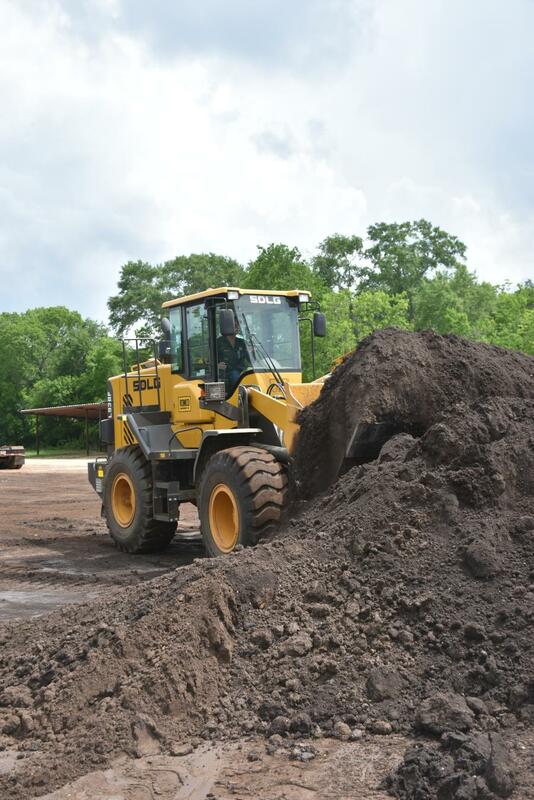 Chapin was introduced to SDLG's wheel loaders through Dallas-based ROMCO Equipment (ROMCO). Steve Breeden, account manager of ROMCO, suggested the L938F based on the county administration's budget concerns, which ultimately led to the purchase. 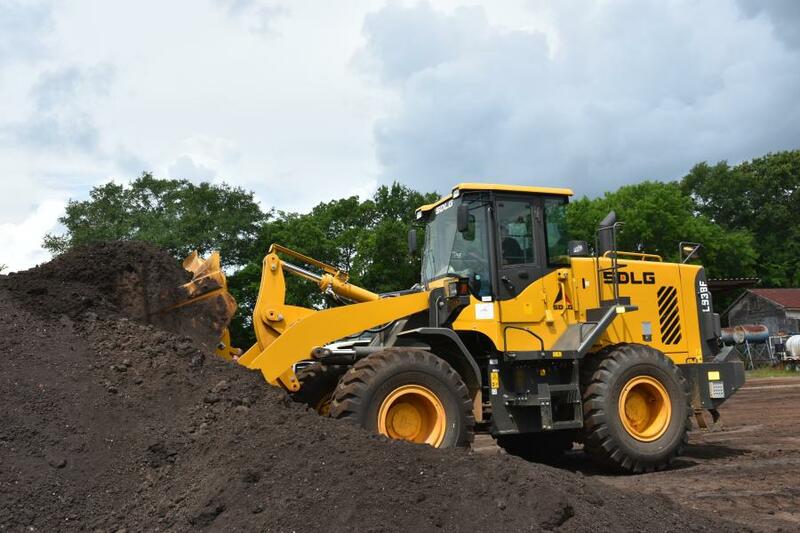 "For municipal customers who may be considering SDLG's products, I highly recommend renting one or scheduling a product demo to see for yourself," he said. "The L938F is a good fit for us because it's the perfect size, but still strong enough to break apart material and load our trucks quickly. It maneuvers well, all while maintaining high levels of power. It's amazing that such a strong and effective machine can be found at this price. The value is unmatched." For more information, visit sdlg.com/ and romco.com/.